At Park Place Interiors we work closely with each client to understand their personal style and aspirations. Our commitment is to provide expertise in project management and interior design in Alpharette, GA, that creates the perfect look and feel and will exceed our client's expectations. Visit our store where we show case exciting collection of home furnishings and accessories. 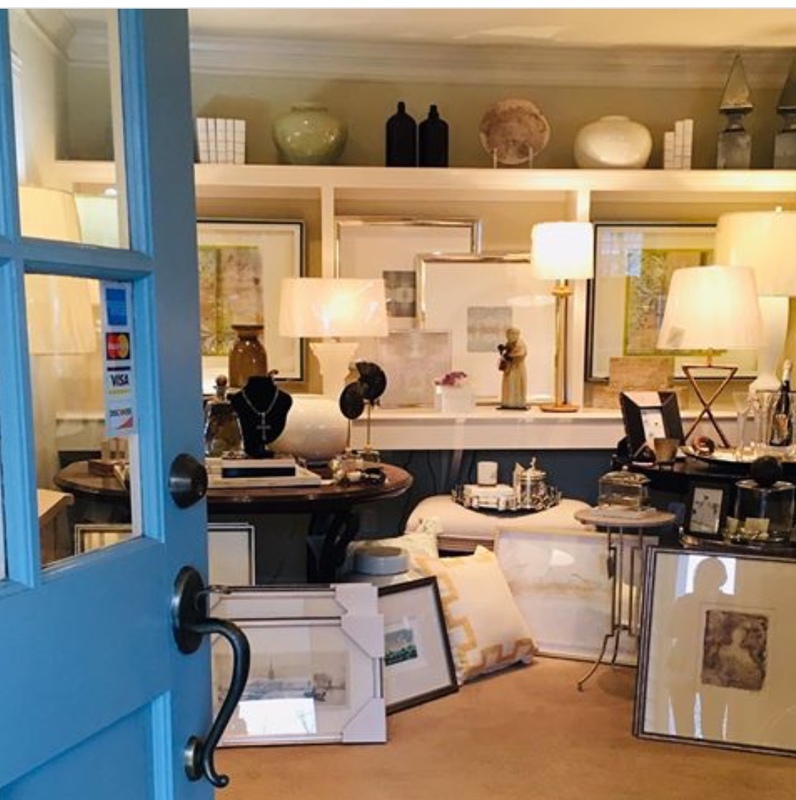 Whether you're planning to redo an entire home, a single room or just shopping for the perfect accent piece, you will love what we have in store for you. Contact us to request a service for interior design from the experts at Park Place Interiors in Alpharetta, Georgia. Established in 1989 Park Place Interiors is a fully staffed interior design firm and retail home furnishing store. The company was purchased in 2004 by Pam Graham designer/ owner. Pam and her design and support staff have established Park Place Interiors as a leading design and home furnishings firm servicing the North Atlanta market.